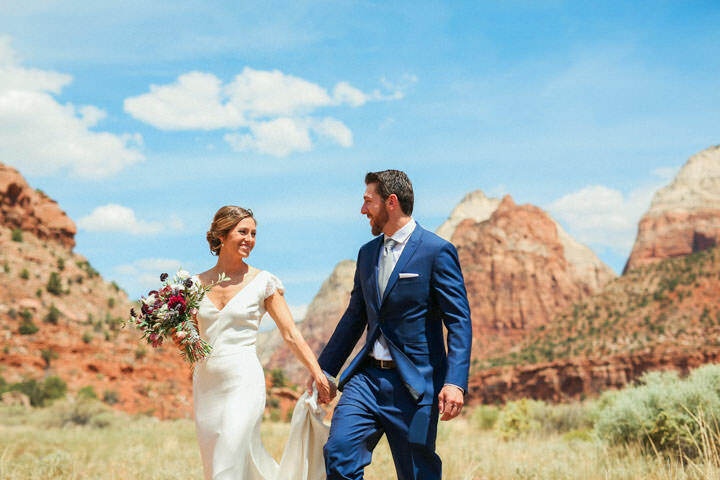 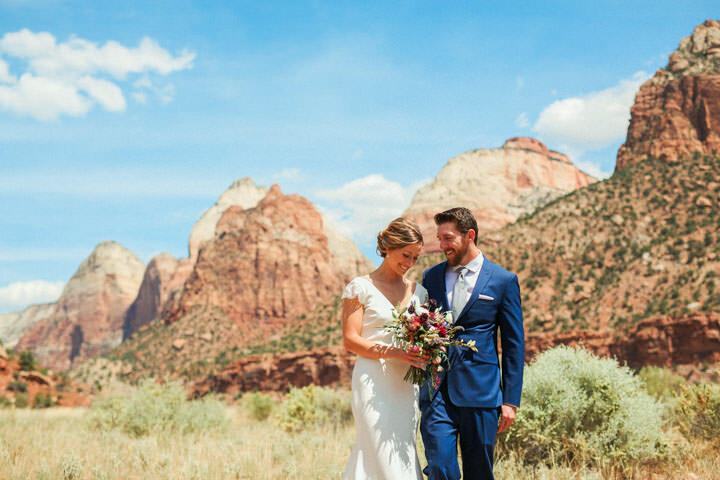 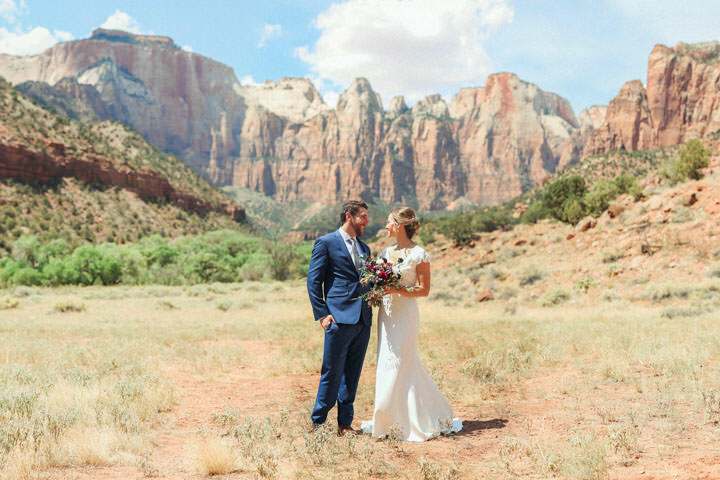 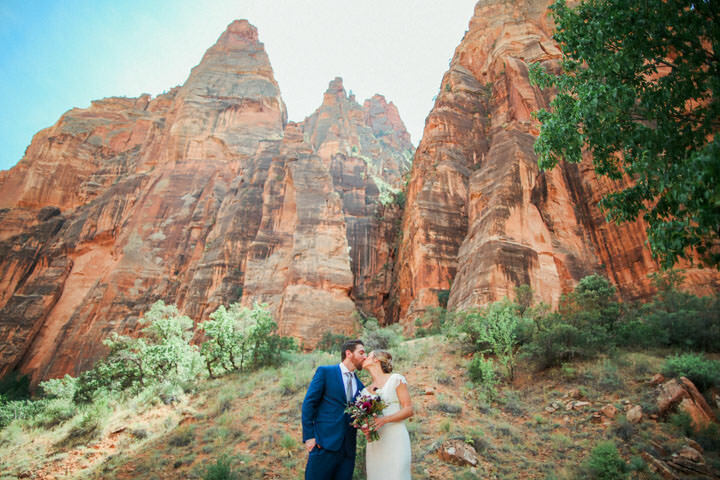 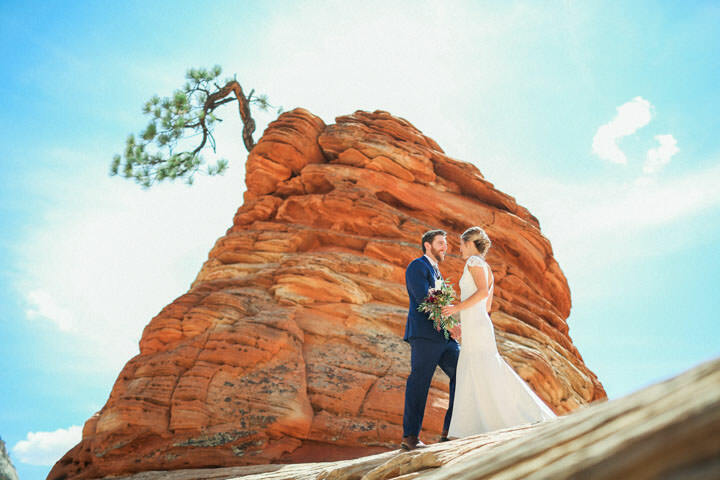 National Parks like Zion have become a popular spot for a destination wedding and for good reason! 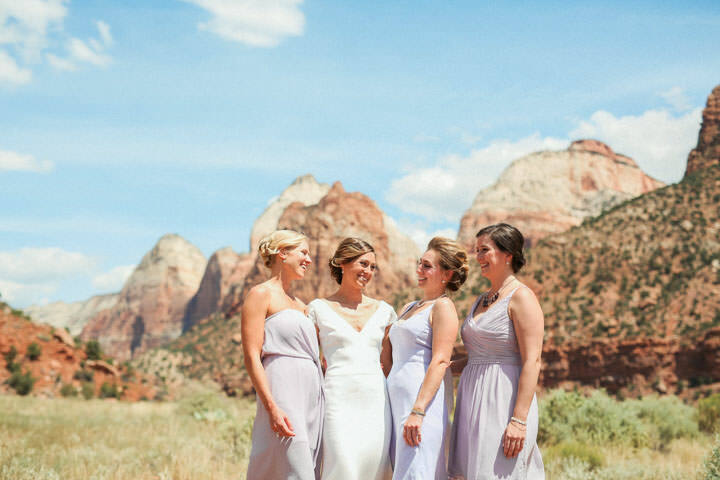 Travelers come from all around the world to experience the sandstone cliffs and towering mesas of Zion National Park. 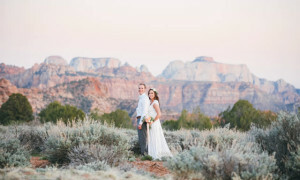 If you are considering a Zion National Park Wedding, you won’t be sorry. 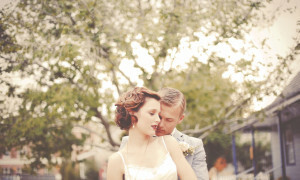 I love photographing weddings in Zion and Springdale. 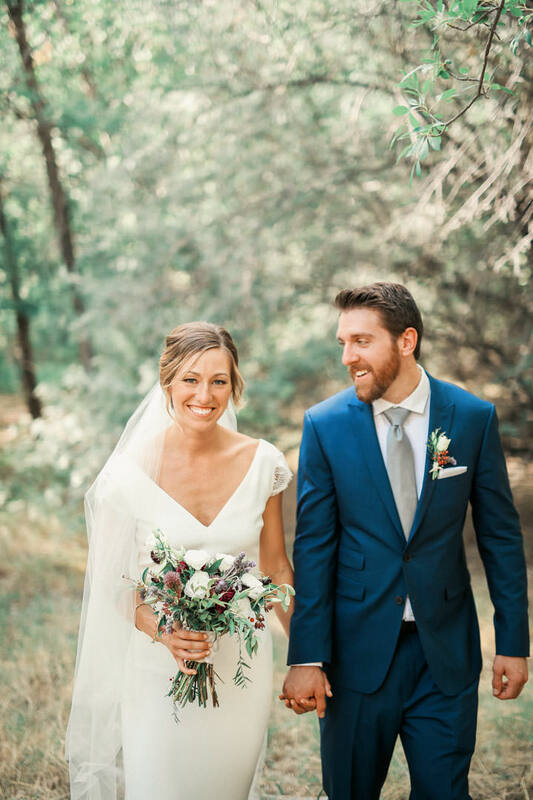 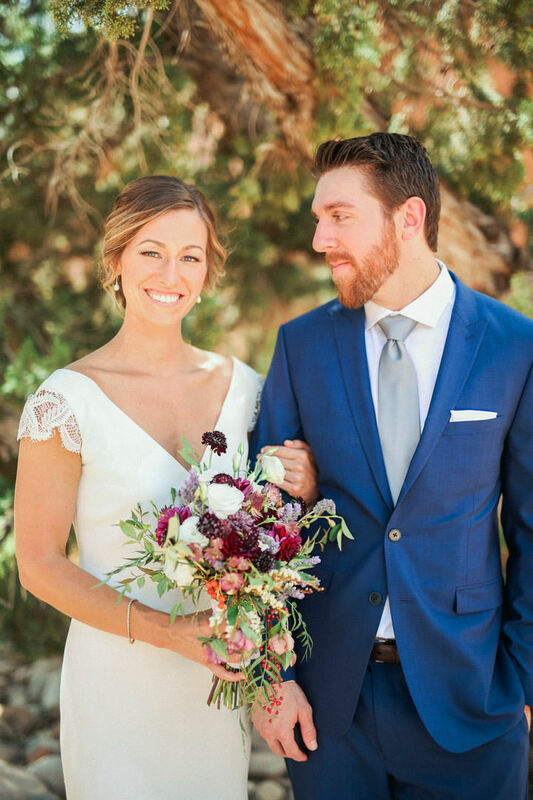 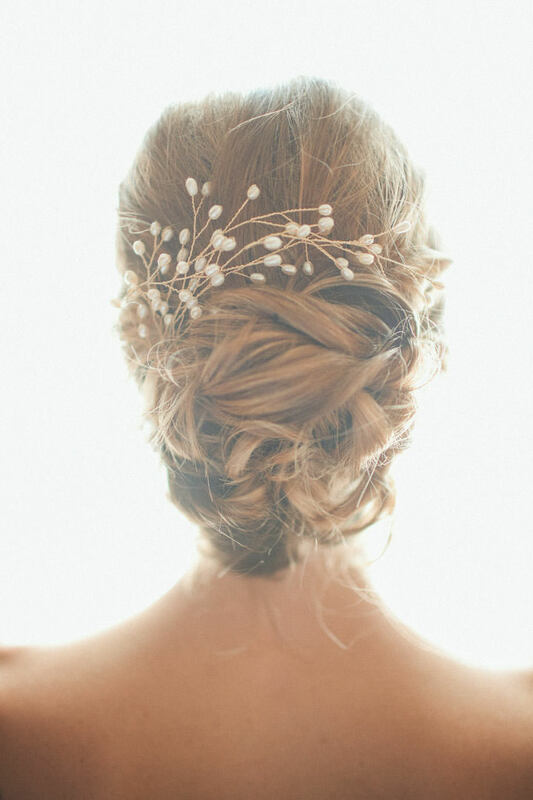 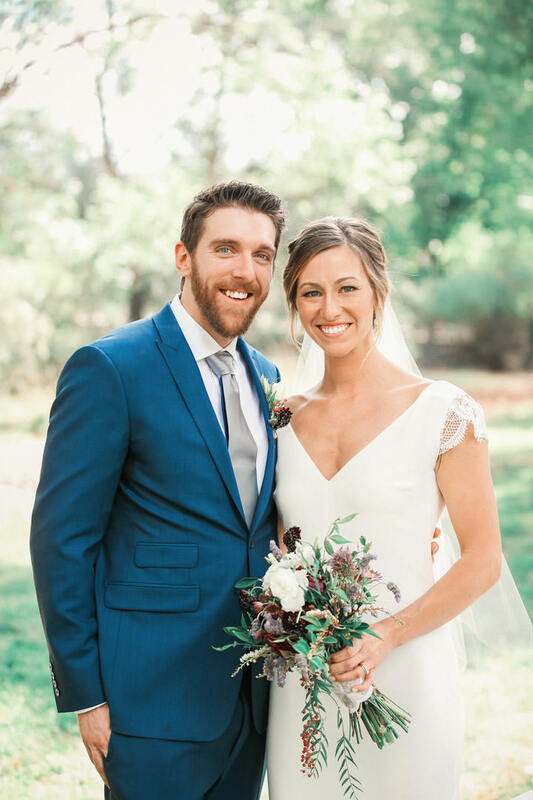 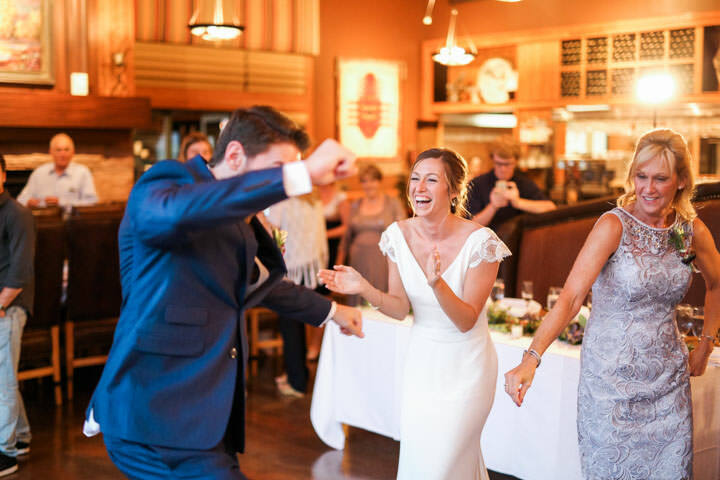 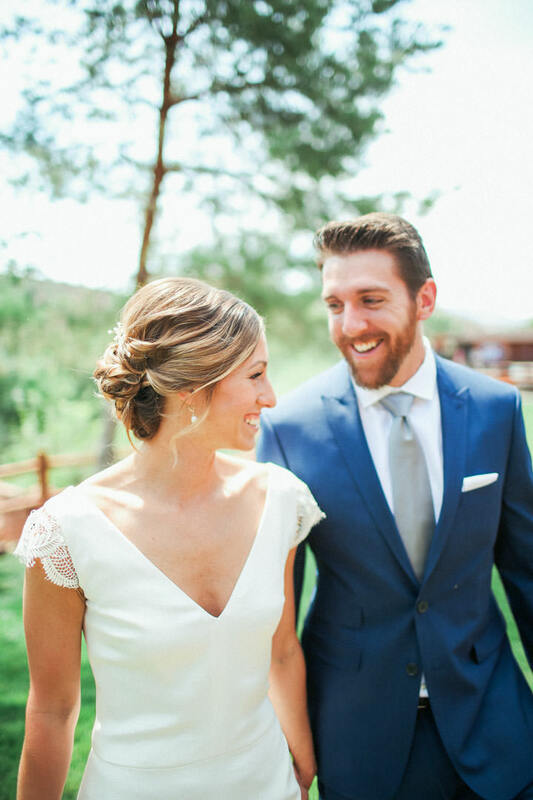 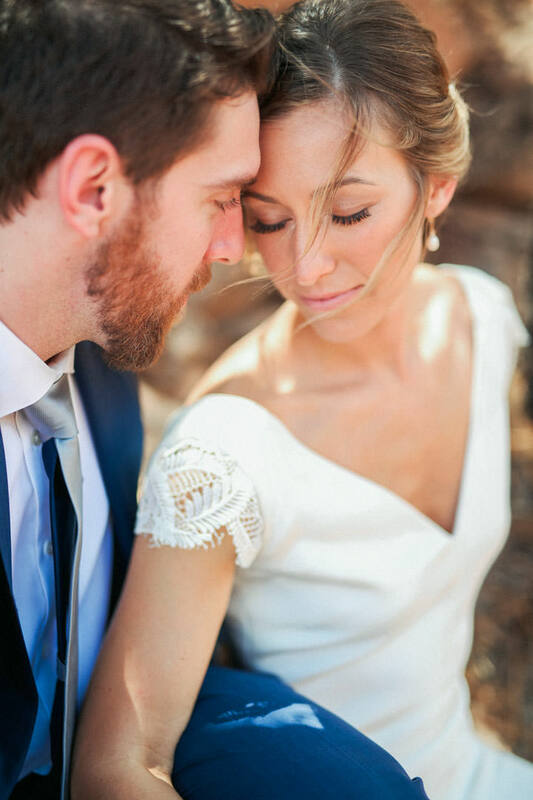 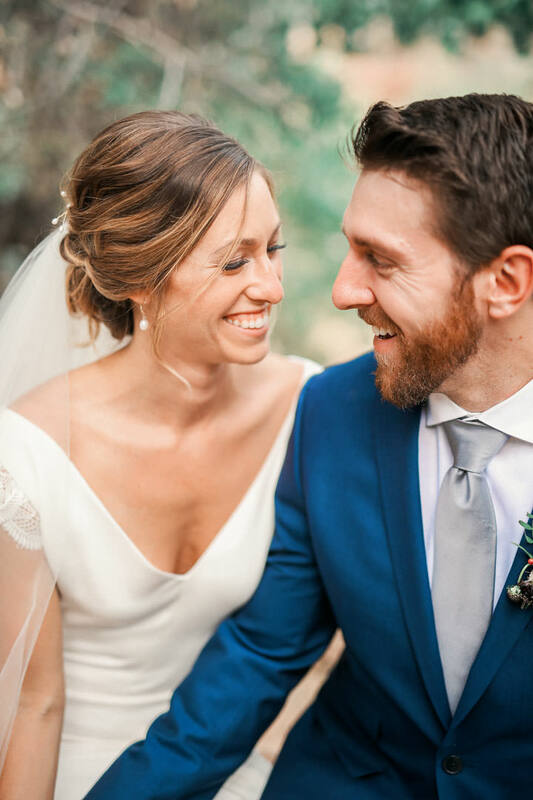 Dana and Brian had their wedding ceremony and reception at The Switchback Bar and Grill. 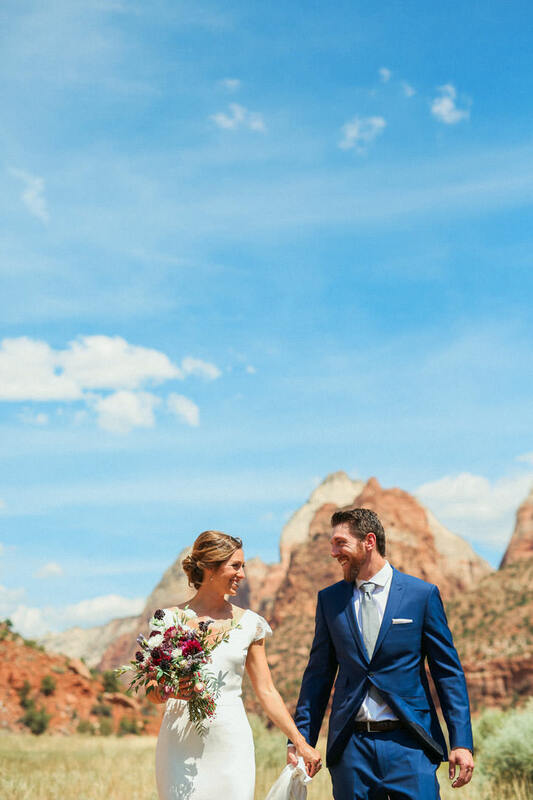 Its a wonderful spot for a wedding! 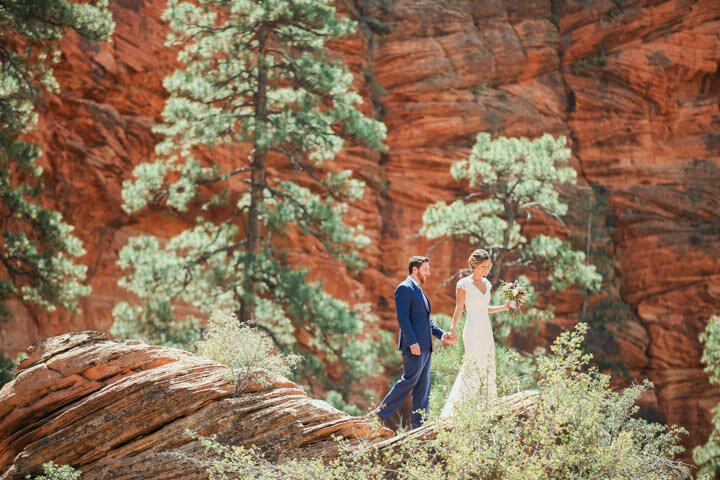 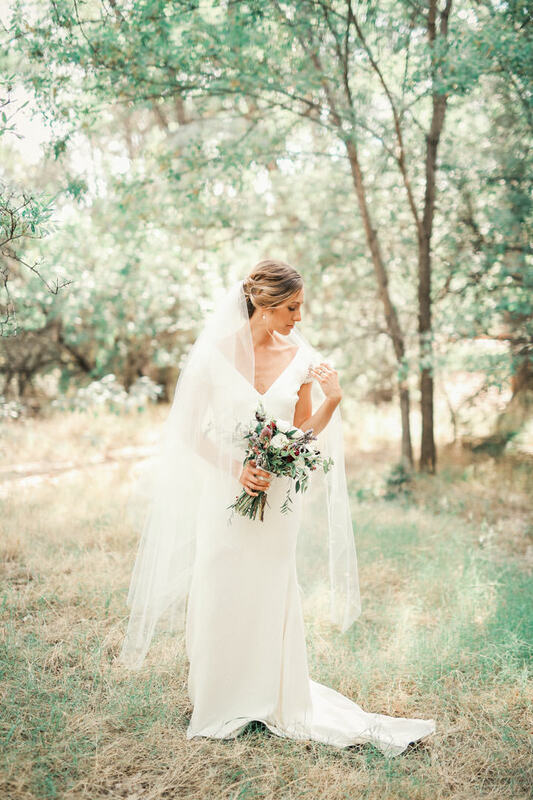 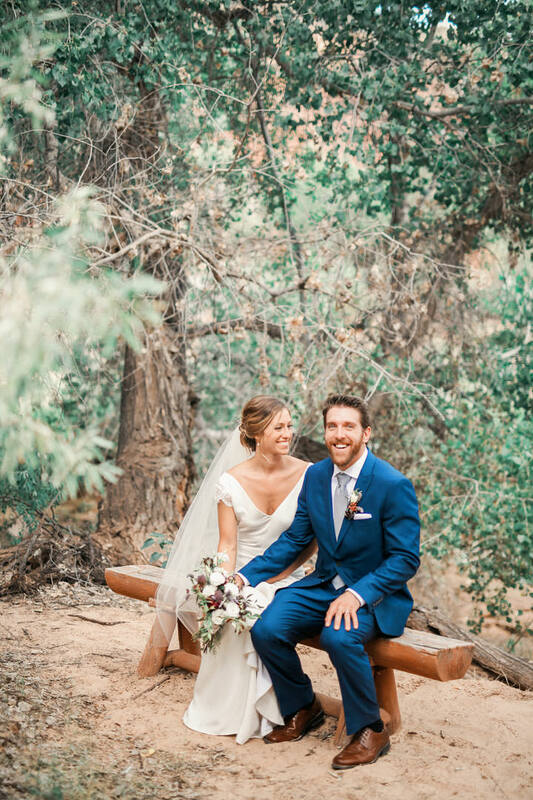 It has the towering cliffs of the watchman near by and an amazing grove of cottonwood trees that are perfect for a wedding ceremony. 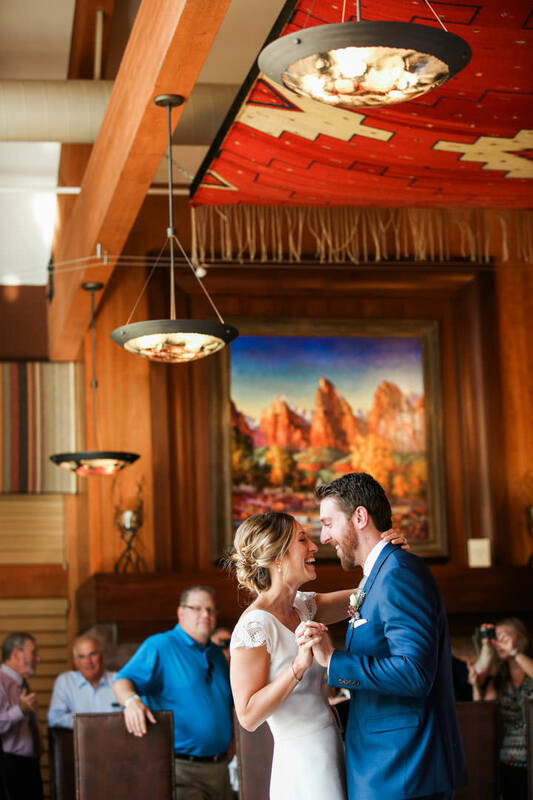 Dana and Brian ended up renting out the restaurant, which is such an awesome idea, as the space is absolutely stunning. 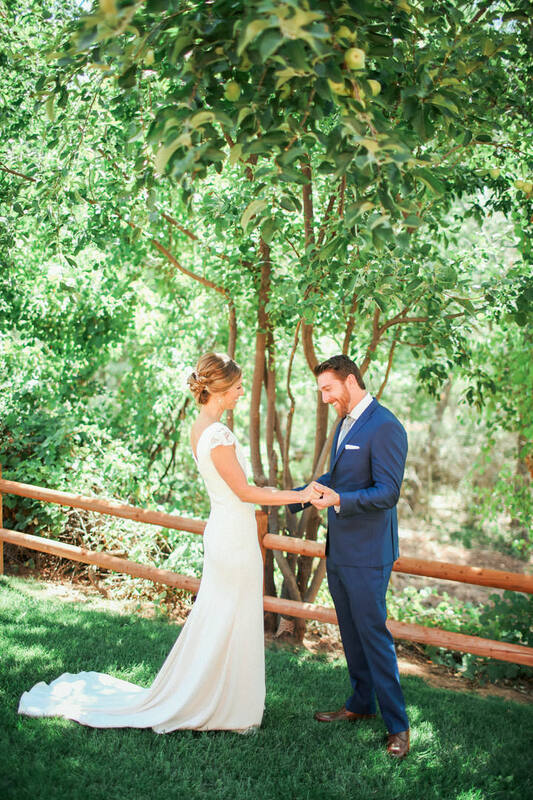 Before the ceremony began we started with getting ready photos and then a quick first look. 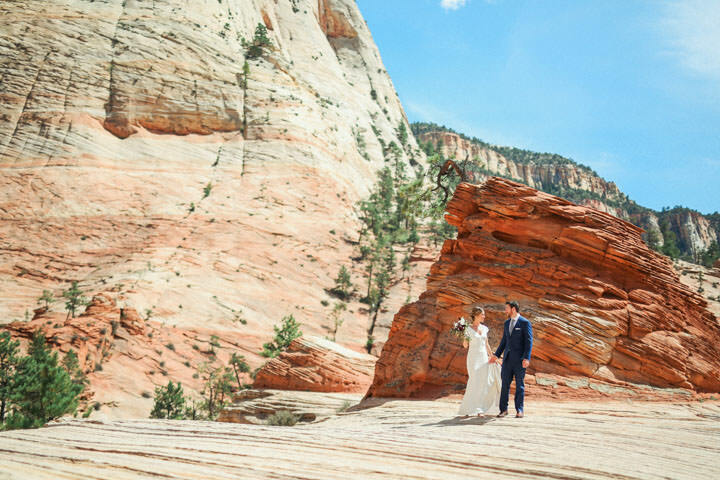 From there we made the trek into the Zion National Park. 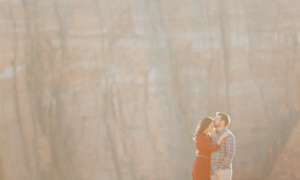 We spent time just the three of us getting amazing photos in the park. 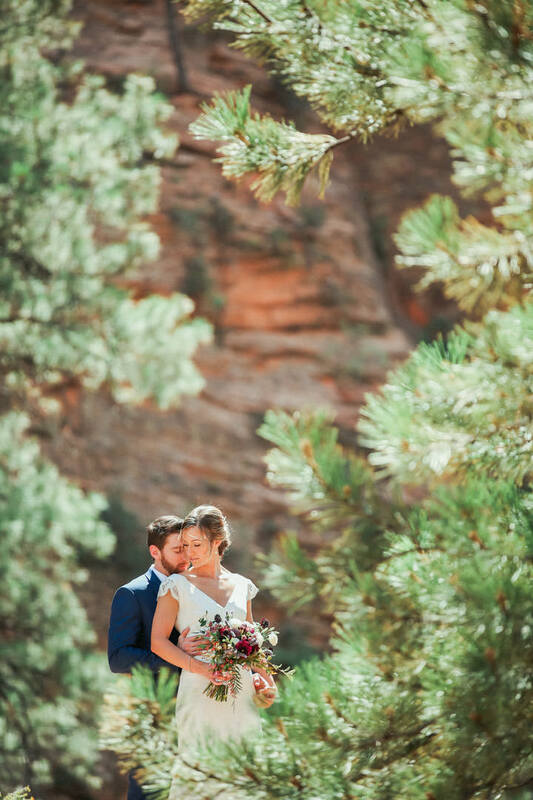 I love to be able to do the couples photos before the ceremony when we don’t have time constraints. 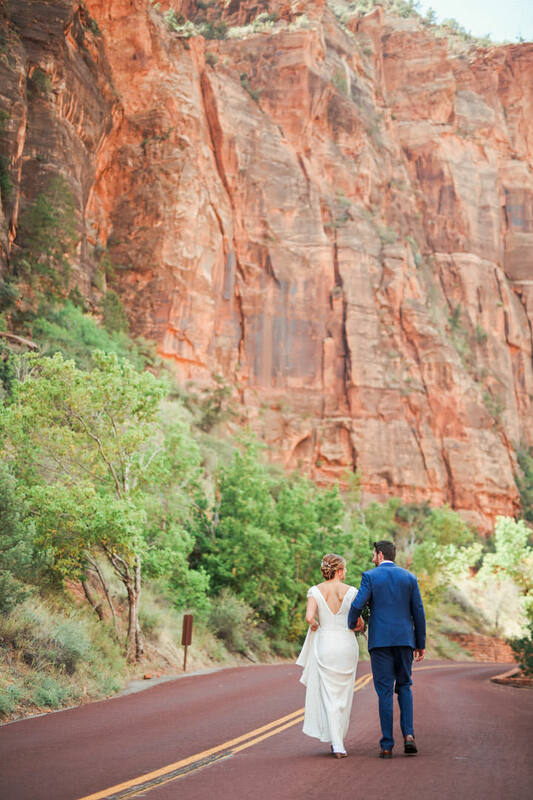 In Zion where it can take a lot of time to get through the park this is especially a good idea. 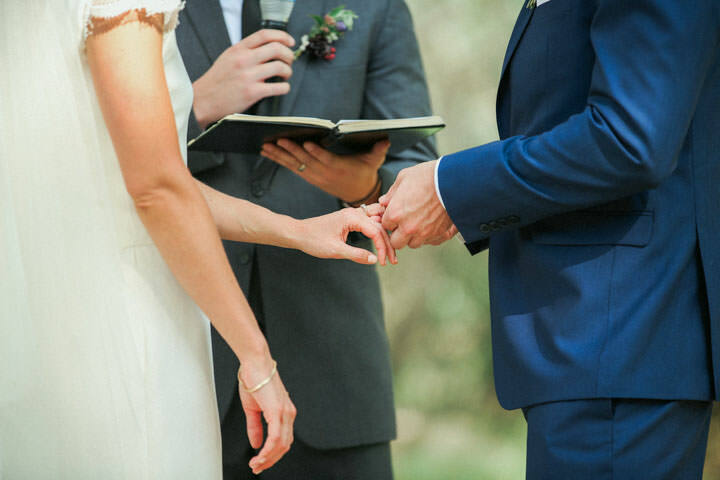 The ceremony was beautiful, with their closest friends and family in attendance. 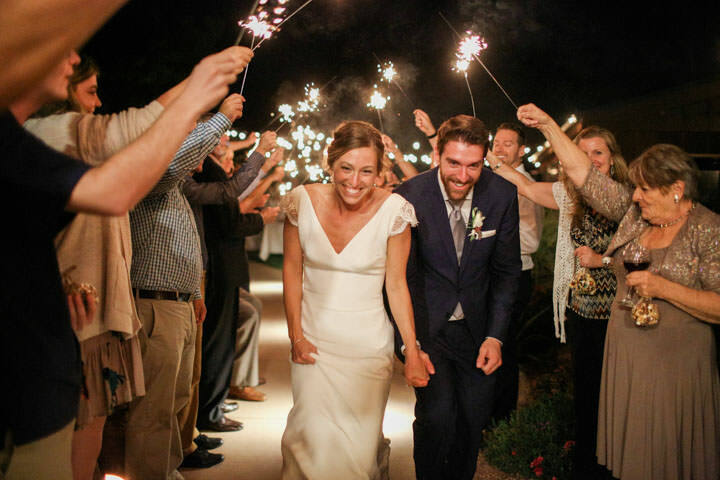 From then on it was a party, and a great one at that. 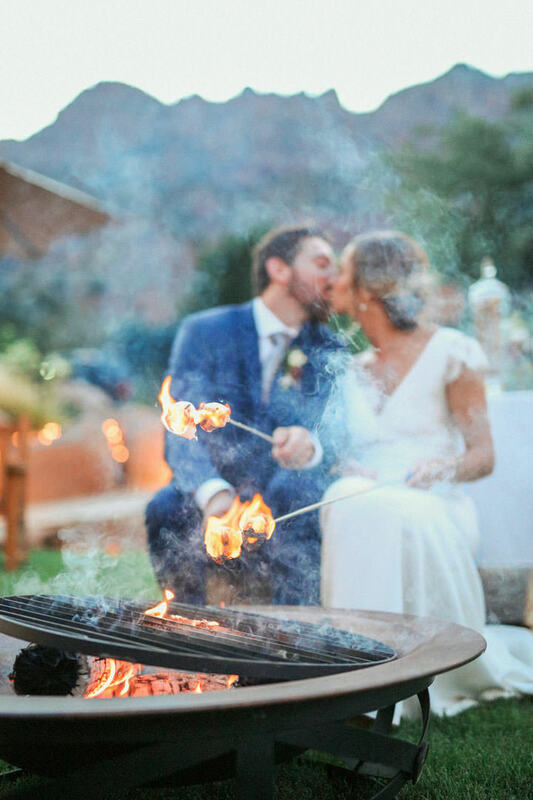 Awesome food and dancing and a marshmallow bar for cooking smores on the camp fire at the reception. 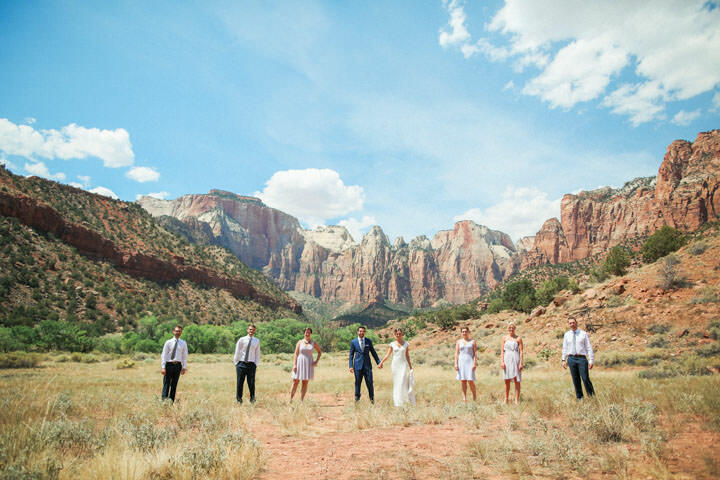 This Zion wedding was so beautiful and such an amazing time. 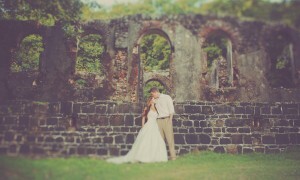 Im so glad to have been there to photograph this fantastic bride and groom and their beautiful wedding day! 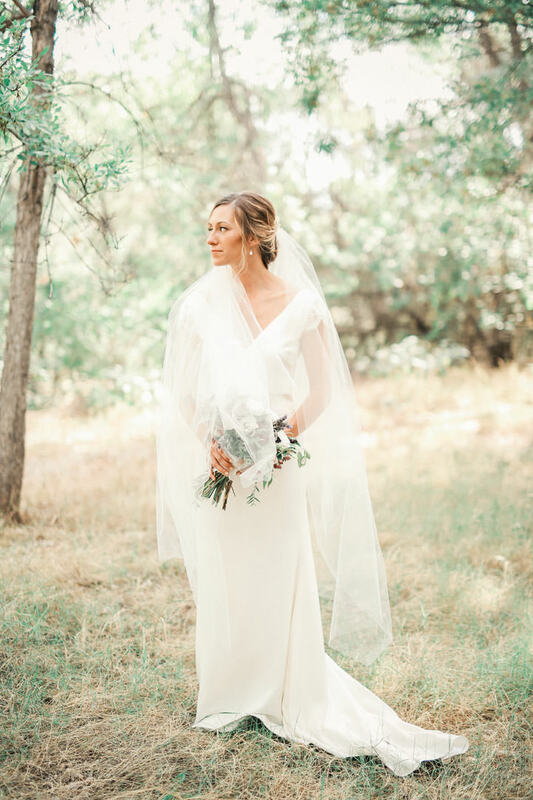 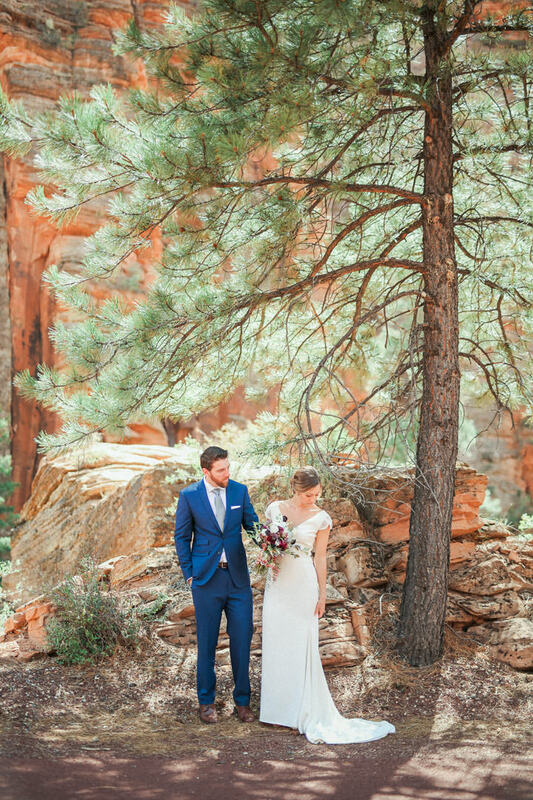 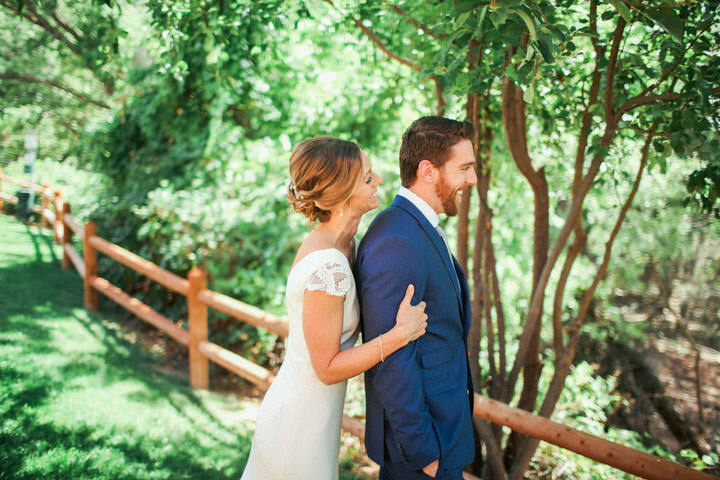 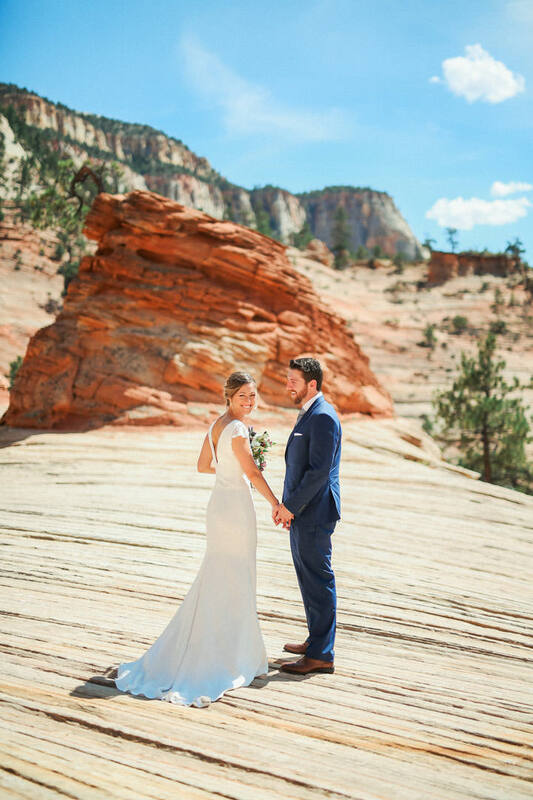 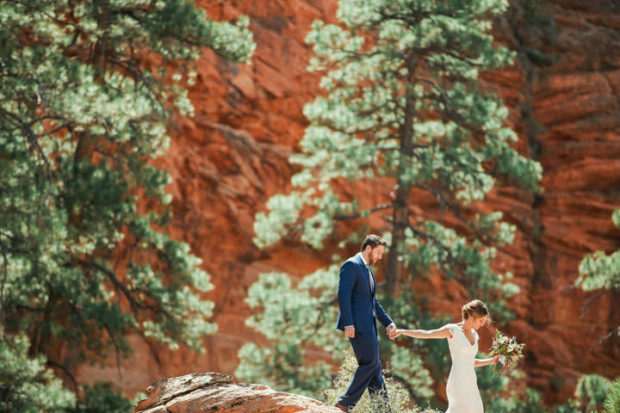 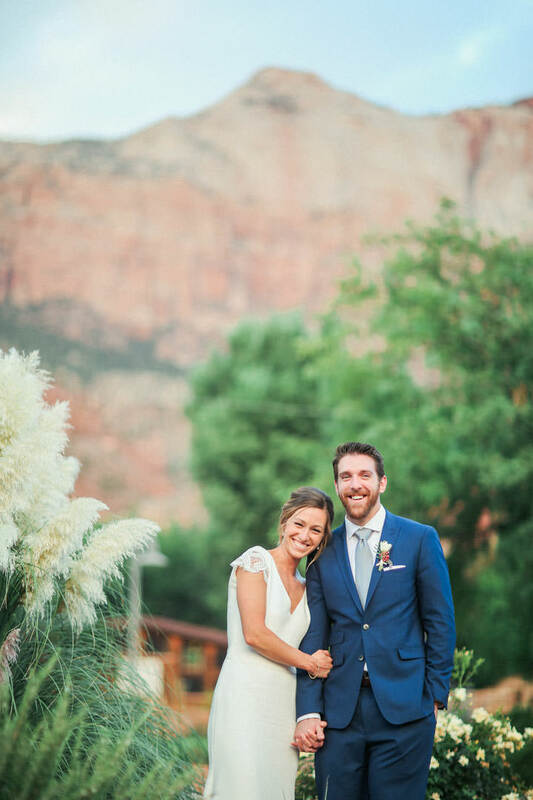 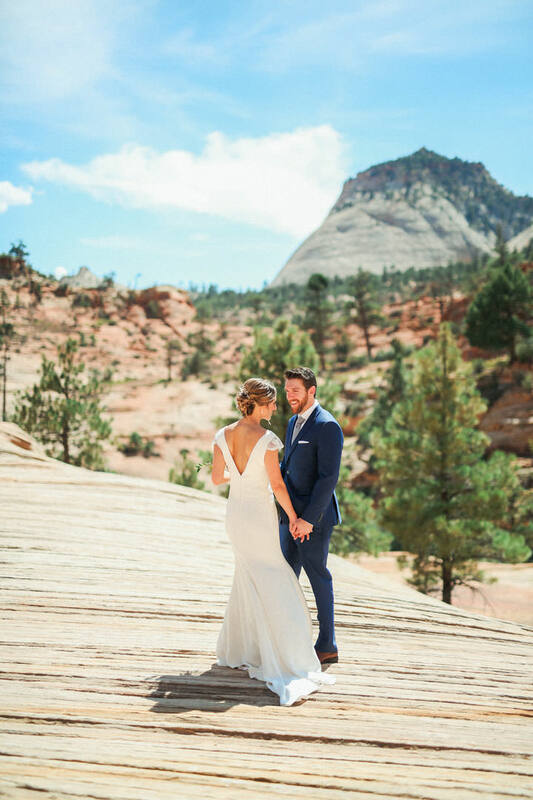 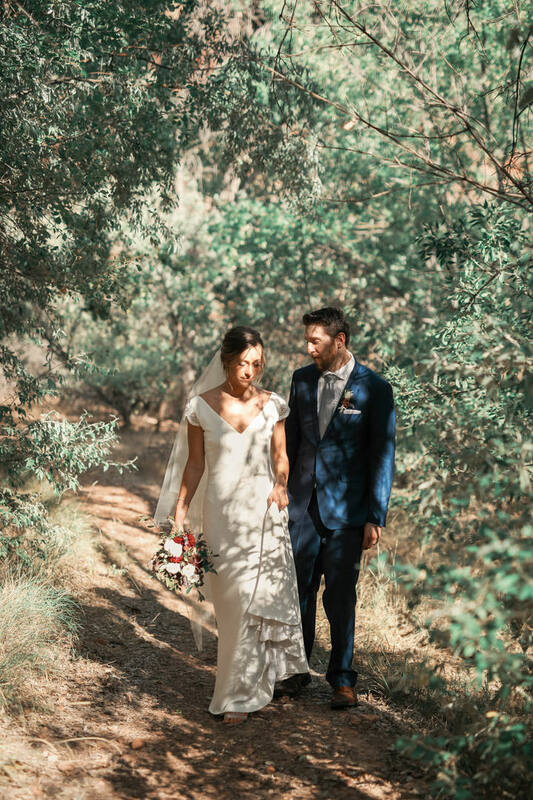 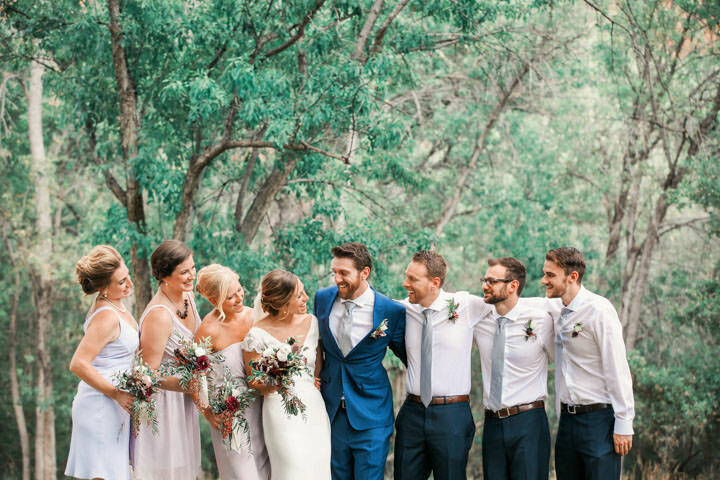 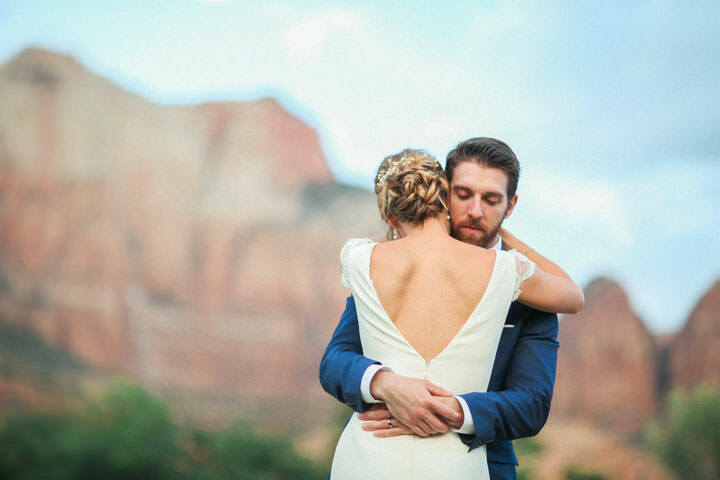 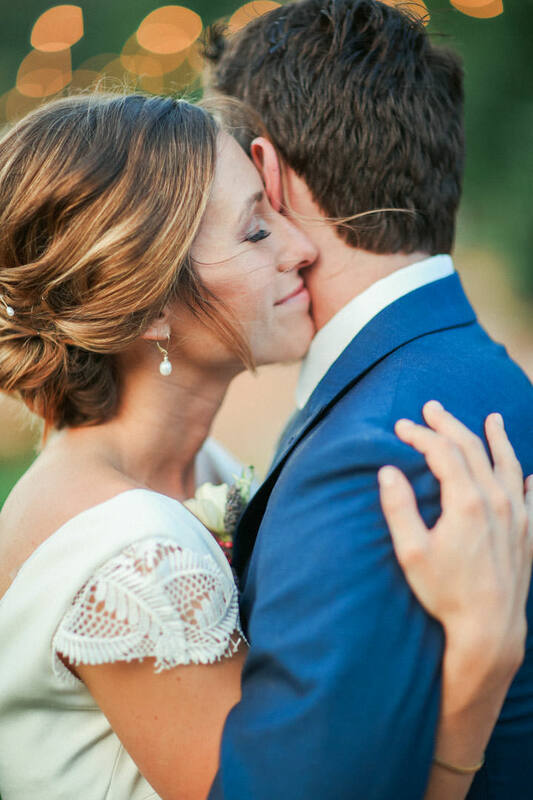 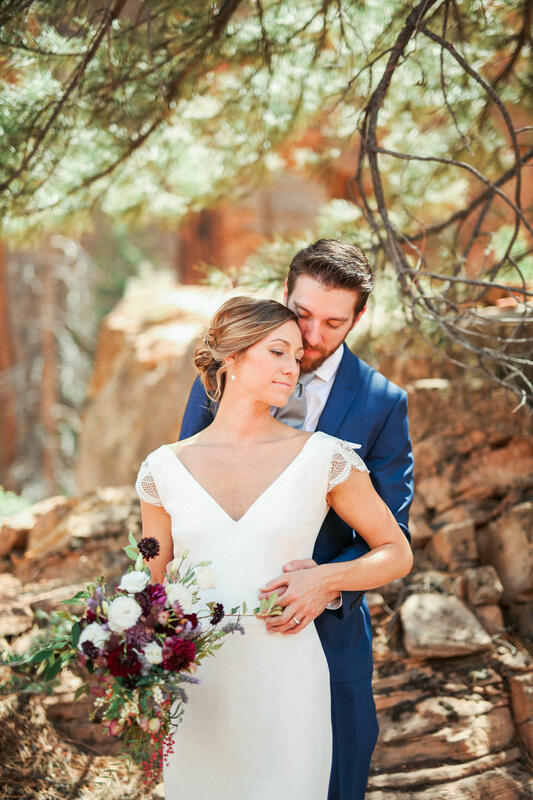 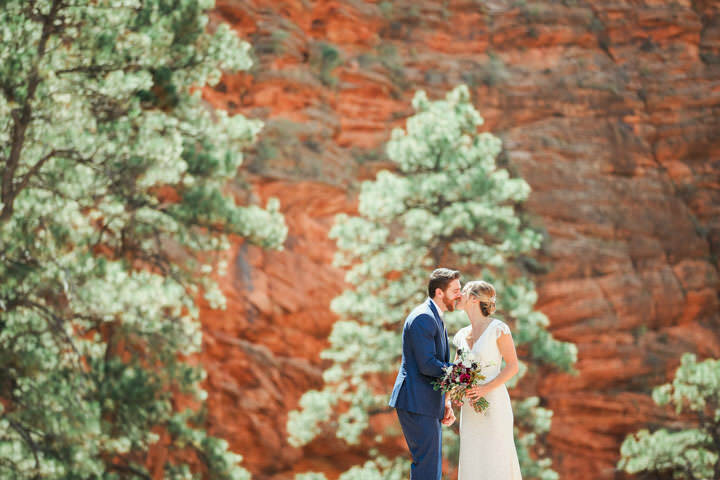 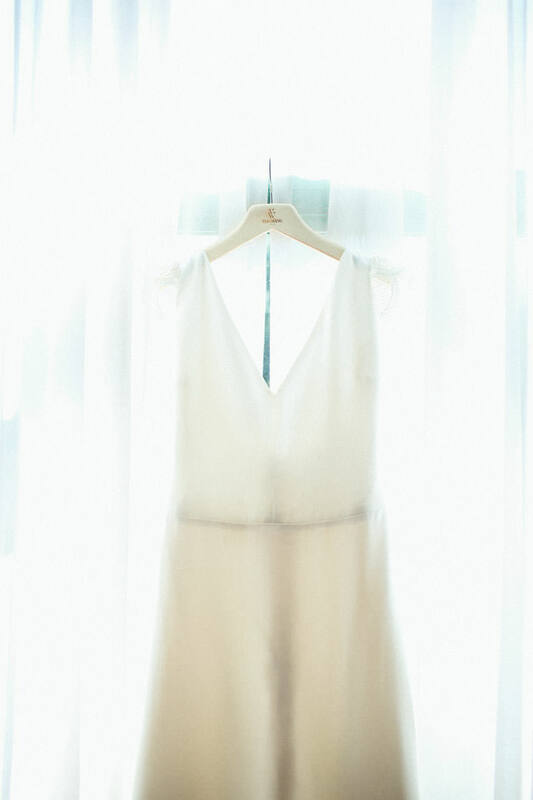 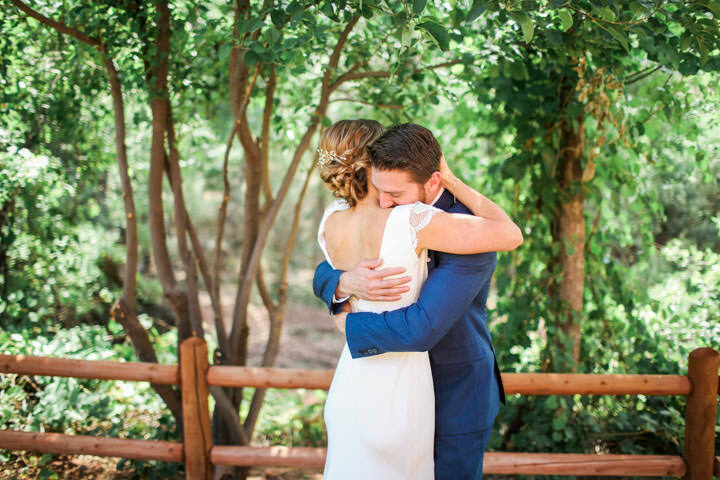 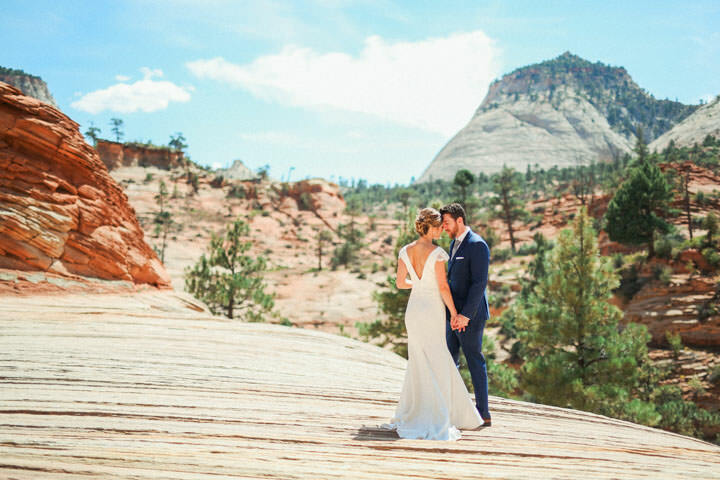 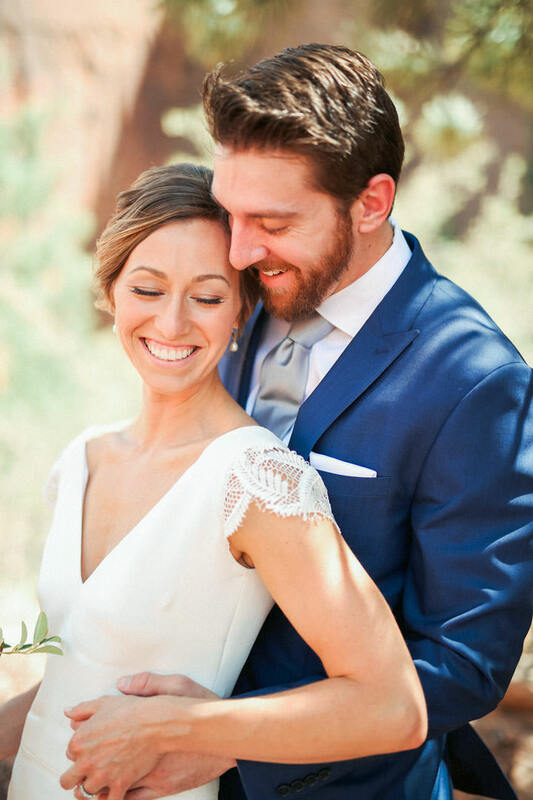 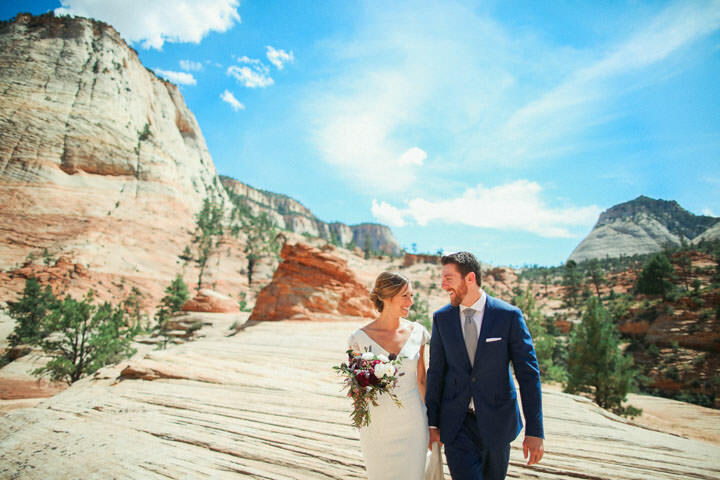 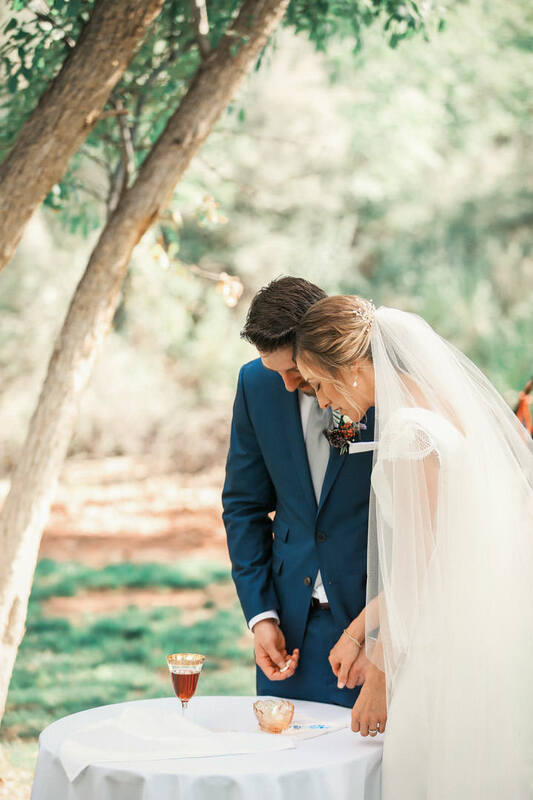 Their Zion National Park Wedding was everything you could want for a destination wedding! 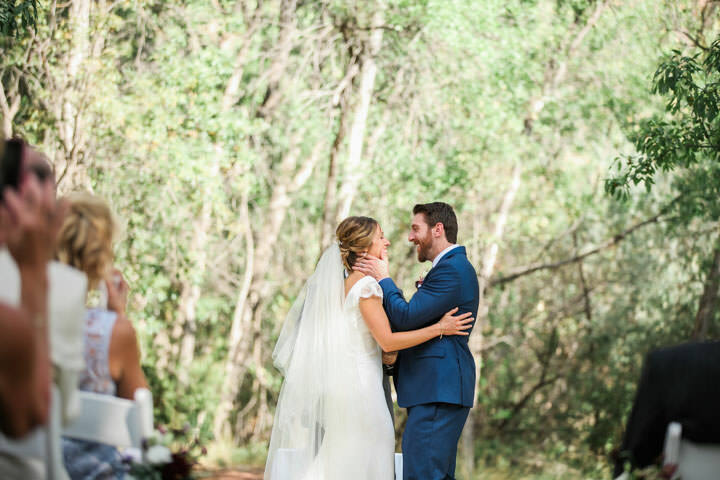 Outstanding work Jimmy! 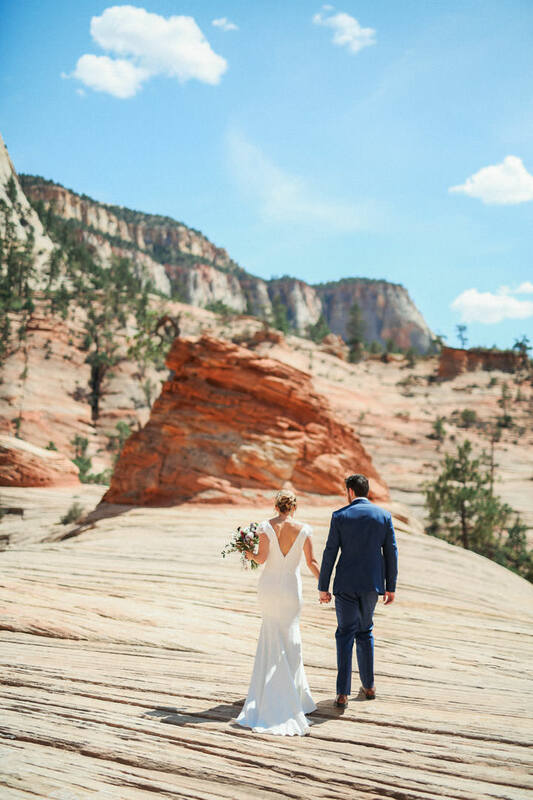 Zion is such a beautiful location.